Online shopping is pure entertainment and joy for millions of people worldwide these days. The possibility to view, compare, and to buy different products within minutes from home or any other location, grabbed customers’ attention easily. There are tons of benefits of online shopping! But do you even imagine how many pitfalls are hidden in the eCommerce jungles? Let’s bring them to light. With the appearance of online shopping, the traditional one lost its grip. Customers are now divided into 2 camps: the powerful digital camp that prefers buying things during lunch, and the traditional one that keeps exploring the malls looking for a lower price and a better product. Both camps have their own reasons to support different commercial worlds. Check the materials and quality of a product. Try on clothes, shoes, jewelry, etc. Use help, support, or advice from sales staff. Get your purchase the moment you paid for it. On the other hand, traditional shopping requires lots of time. The necessity of visiting every store and checking every price tag can make a total mess in a customer’s head. Trying the clothes on can be a complicated task, especially during global sales: a vacant dressing room is really hard to find. Additionally, communication with people is not always that pleasant and delightful. That is why traditional shopping has all the chances to ruin your day. Find cheaper alternatives to the products you have seen in a local store. View dozens of products in a short time. Buy the product from any web store in the world. Sounds quiet convenient, doesn’t it? But with all of its pros, online shopping is famous for its little cons (like the inability to try an item on and the need to wait for a delivery) and huge pitfalls which we will discuss below. The simplicity of online shopping is attractive and useful. Just log into the account and watch, add to cart, buy, or share the products with any person on the planet. The pros and cons of shopping online paragraph is unlikely to build the full picture for the customers. So before you dive into the web products galaxy, familiarize yourself with some disguised pitfalls that may be troublesome or dangerous for you. Shopping online provides the customer with the only opportunity to get acquainted with a product. One can only see the photo and a short description. No possibility to feel or to try or to have any other kind of experience with a product. This makes questions appear. Some of the web stores have online chat specialists to help you with the answers, the others don’t have ones . So shopping online often turns into buying a pig in a poke. But online shopping reviews may be of great help when facing this problem: they can do the shop assistants work and provide you with the needed answers. Buying things online may seem cheaper in comparison with traditional shopping. But additionally, a customer needs to pay different kinds of fees to get the product, like shipping, handling, and restocking fee. Final costs can sometimes be even higher than the prices at a local store. This point requires several aspects to it. First of all, shipping takes time, so one cannot get a product in a blink of an eye. Secondly, poor packaging can literally destroy your purchase during the shipment. It is impossible to find out how careless the delivery person is and you might as well get a damaged or completely broken item. And then there’s delivery, which might take extensive periods of time, may cost as much or even more than the product delivered (complete anti-cost-effectiveness), and the addresses might occasionally be mixed up at the postal (means more waiting or no delivery at all). In some sad cases, the product is never delivered at all, like it occasionally happens with orders from AliExpress. The return/refund procedure may require you to pay extra money for shipping back and restocking fees, and to spend time on communicating with support. Note that some companies follow the no-return policies. In this case, the useless product is forever yours. “Please, wait your turn”. Most customers get sick of this phrase. Waiting for the customer service employee to answer your phone call or even email can take the inappropriate amount of time. This is yet another example when online shopping reviews can give you the needed information and provide help immediately. But the question of communication with the support gets even more complicated when a customer and a retailer are situated in different time zones. In such cases, a customer needs to wait for hours to hear the saving answer. There are thousands of fraudulent websites that may seem integral at the first glance. You faithfully provide a credit card number, a phone number, and other personal data and… fall for online shopping scam! In this case, a shopper not only loses the money for a purchase but actually risks losing much more. A one-click purchase may be tricky. Of course, this feature is really useful and convenient for a customer. But websites that keep your credit card information may build your road to depts. Usually, a person even does not notice how much money was spent on hidden monthly subscriptions or as a result of being double/triple charged due to a “system malfunction” (check your balance for suspicious spending history), and it has unpleasant consequences. Last but not least, we come to the problem that is considered to be the most serious pitfall of online shopping. Tons of the web stores all over the web are built with one single aim: to steal a person’s identity and personal data with the help of phishing and hacking. Along with numerous pitfalls, online shopping has one more important disadvantage. Buying the certain types of products online can be a bad idea. It mostly concerns the products described below. Customers are not recommended to buy things like this online. First of all, it is about some makeup available online you have not tried yet. Note that not all web stores allow returns. Additionally, delivery conditions may have a bad influence on the main features of drugs or cosmetics. Buying drugs online is also risky. The drugs cybermarket is full of illegal offers and toxic products. Consumers feedback describes situations where a certain medication contained too much or, in most cases, too little of the active ingredient, the medical capsules were empty, or the parcel was delivered with a great delay and it was too late. Health troubles are too sensitive to be solved online. The freshest flowers can always be bought at a local florist. Also, you are only able to pick the freshest vegetables at a grocery around the corner. 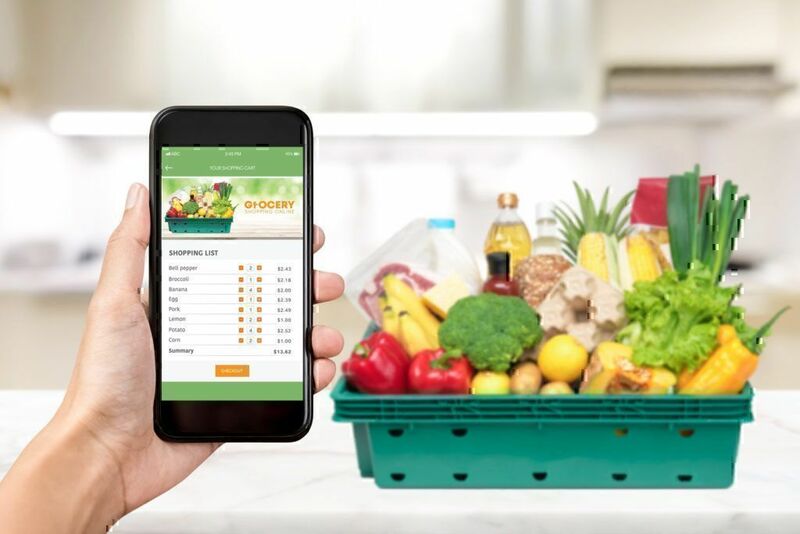 Purchase of fresh products online can be quite risky as there are always a chance to get either not so fresh or totally spoiled food, vegetables, or flowers. No doubt, the factors mentioned above sound terrible. 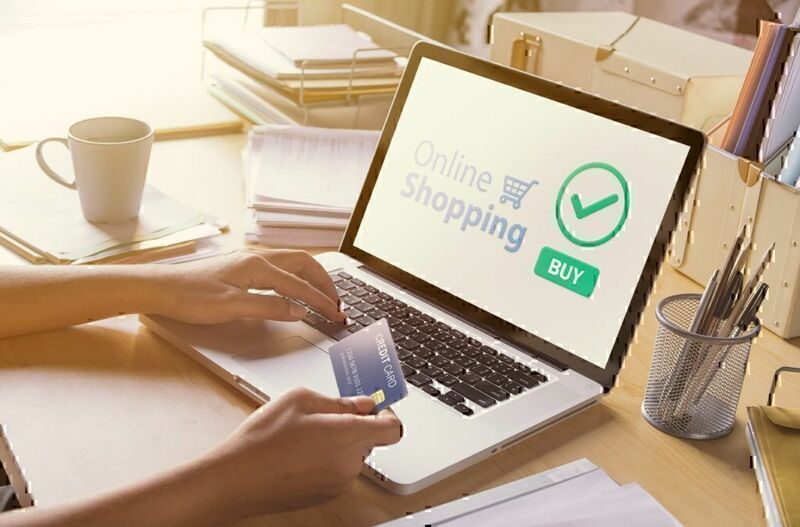 Online shopping drawbacks have such bad consequences that it can hardly be considered as a good alternative to the traditional way of making purchases. But your own attention can save you from all those mistakes. Some of the most helpful tips for shopping online are described right here. All of the information, description, terms, and conditions, the entire text on the web page needs to be read carefully. Even the smallest letters make sense. Pay attention to the fact that online shopping reviews are the best source of information about a product you can get before buying it. It is important to be on the alert for any suspicious words or phrases. In any case, the decision of clicking on Buy Now button entails entering the credit card details. Making sure that the website is legitimate (check the URL for https) or searching for the domain name in a domain search service (it is believed that old domains are more reliable) can save you from troubles. Online shopping scams have more gaps that can be revealed or predicted. These days, many banks offer special conditions for users that prefer shopping online. Accepting them can prevent a customer from possible fraud. None of the existing web stores can ask for your personal information, such as kids’ names or a social security number. This kind of question can be the tool for a real online shopping scam. Tips for shopping online are your must-considered things when browsing the Internet for purchases. The benefits of online shopping make it unique and amazing. But the real-life experience also demonstrates a dark side of a topic. 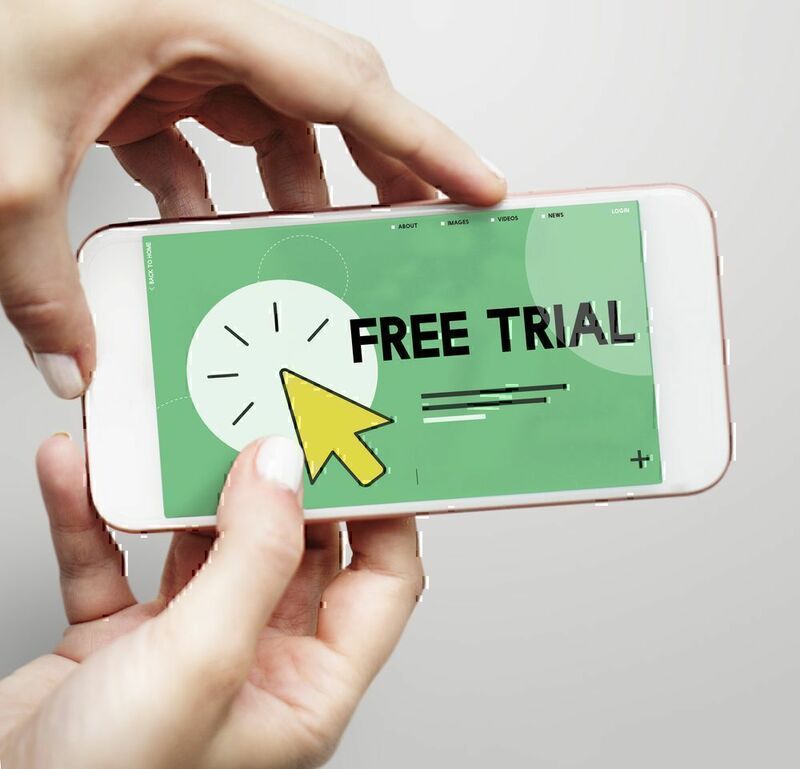 Smart and reasonable purchases from trustable websites with a good reputation can be a piece of cake, a good, big, and cheaper one. 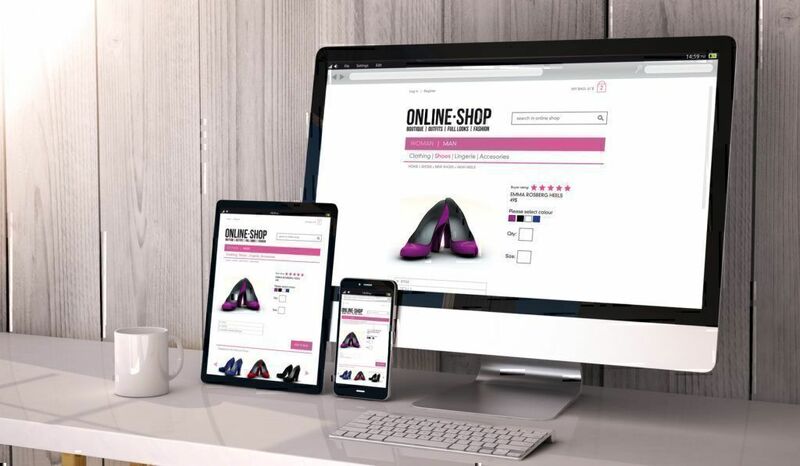 Online shopping opens new horizons and provides retailers and customers with unlimited opportunities. It is cool and fun if one simply avoids its pitfalls.